L.A. is all abuzz right now with The Grammys (happening as I type), and when there's an award show in town, there's also lots of parties. 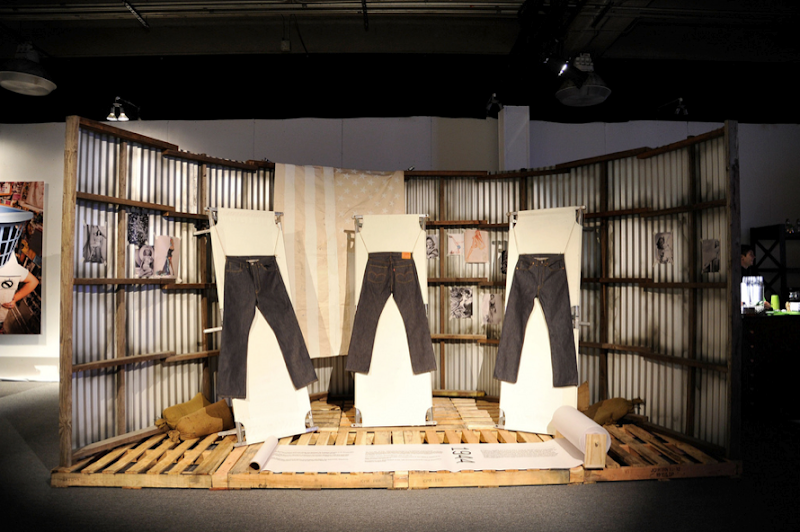 On Friday, Levi's celebrated the 140th anniversary of their iconic 501 jean with a set by best new artist nominee Frank Ocean and a killer installation at the Ace Museum that featured the evolution of the 501—from farm staple to style staple. 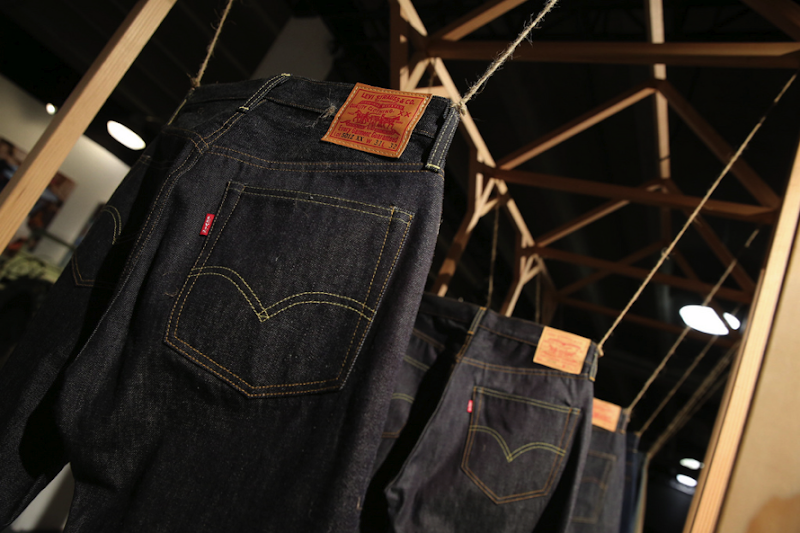 Levi's Vintage Clothing accurately reproduces ten different variations of the 501 going all the way back to 1890. So, if you want that 1954 fit, as an example, you don't need a time machine. While Frank Ocean brought down the house with Thinkin Bout You, there was plenty of tomboy style to go around in 501s and otherwise. 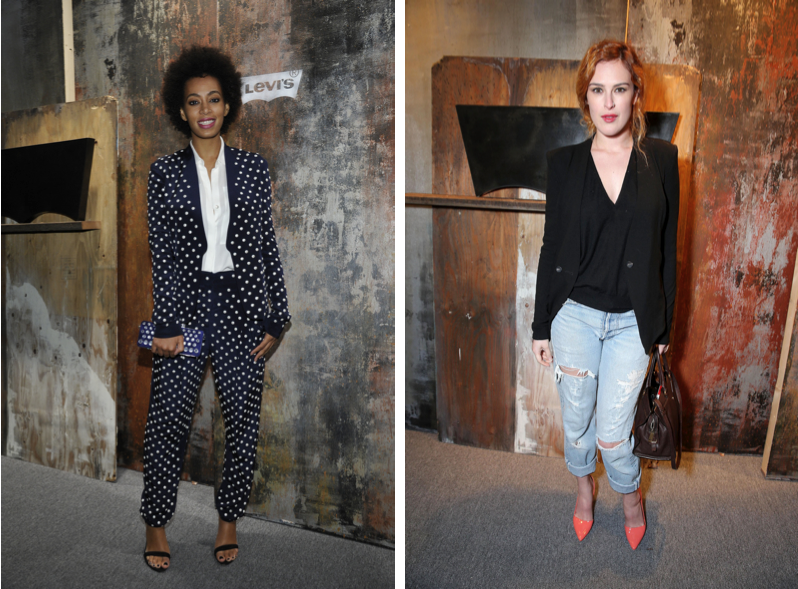 Two of my favorites: Solange Knowles in a polka-dot suit with a matching clutch and Rumer Willis in ripped 501s, a black blazer, and bright peach stilettos. Solid. looks like such a great party. i love the 501. definitely reason to celebrate. Ripped jeans def up there in top 10 Tomboy Style looks. Agree, Solange's style = perfect.